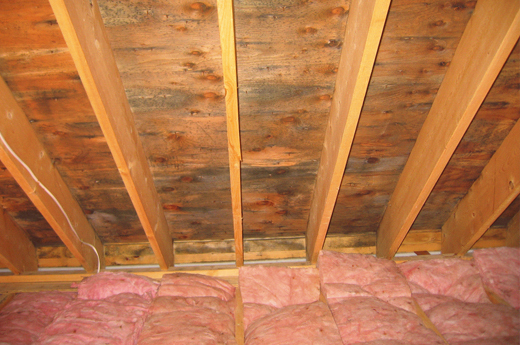 If you have an attic, it needs to be serviced properly. We offer effective attic services in Los Angeles, CA. Our pros will keep the air in and the water out. 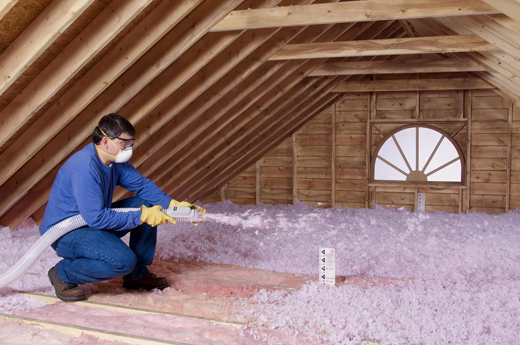 Contact us for reliable attic insulation in Los Angeles, CA. We offer all the most popular methods and products. Our pros will install it quickly and correctly. Your attic is more than an empty space between the roof and the home. It is important that you service this area properly. Our seasoned pros offer fast and efficient attic services in Los Angeles, California. We will install new installation. Our experts will use professional techniques to make sure no air escapes. This will help lower your energy costs. We will also weatherize your attic. Holes and cracks will be sealed to prevent leaks. Contact us for quality service.